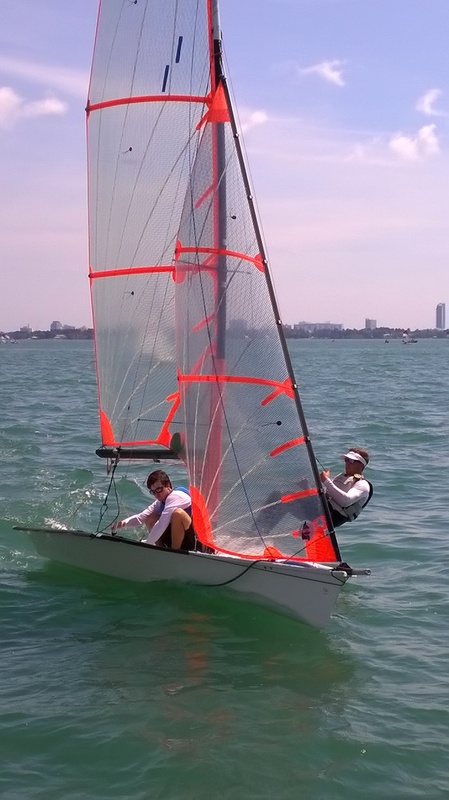 The 29er class website is active (29ernorthamerican.org — including used boats). 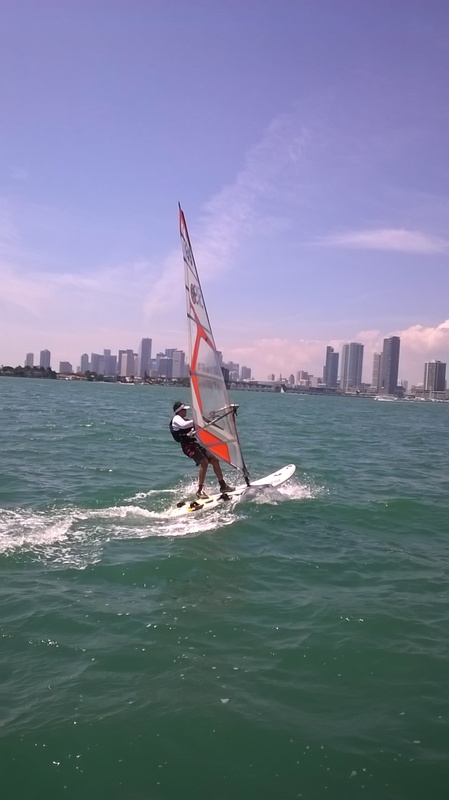 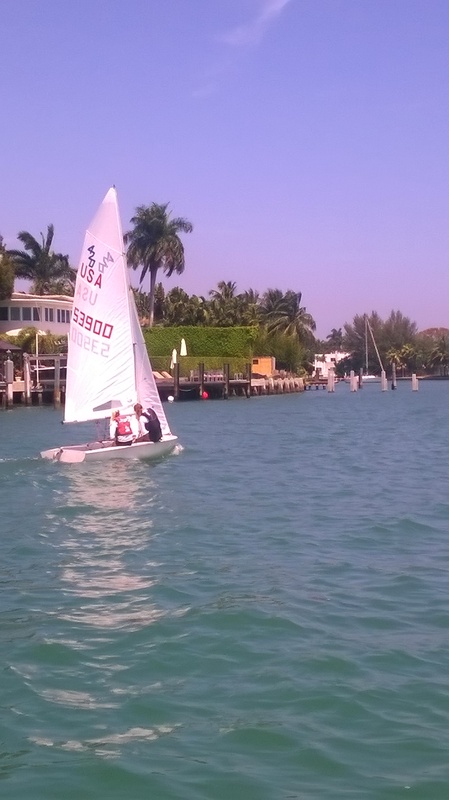 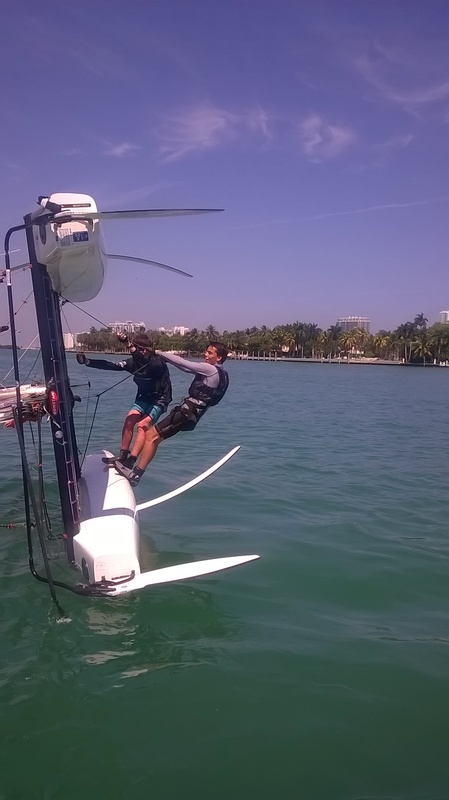 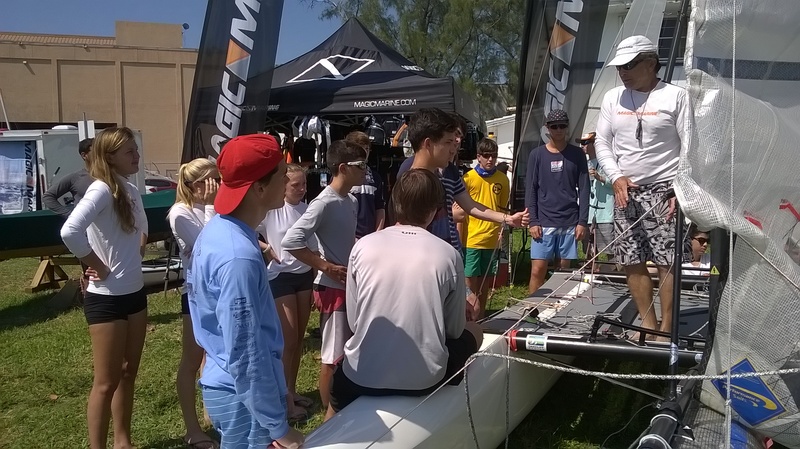 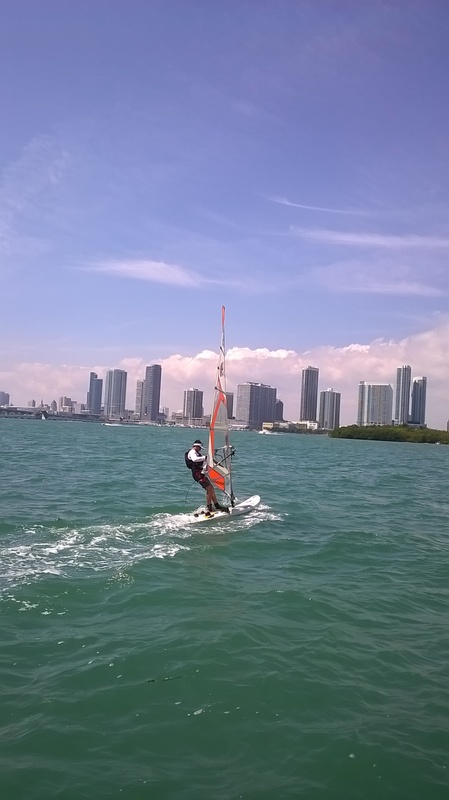 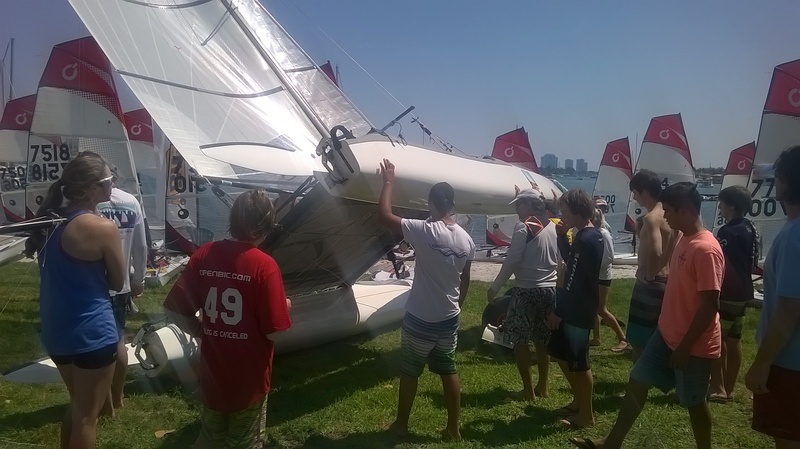 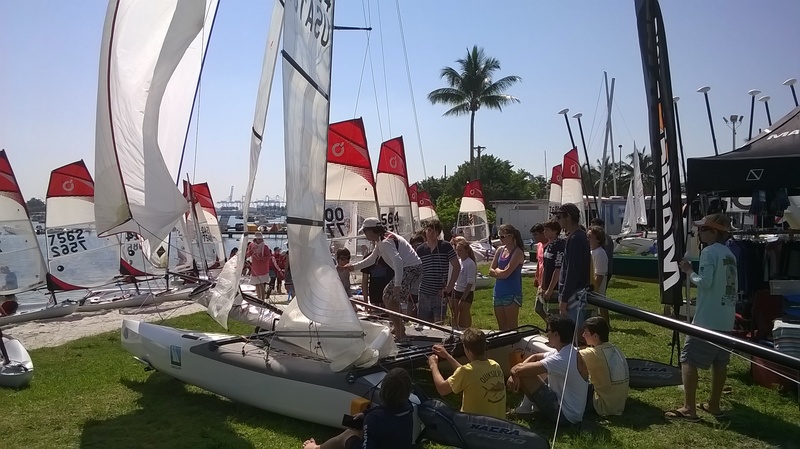 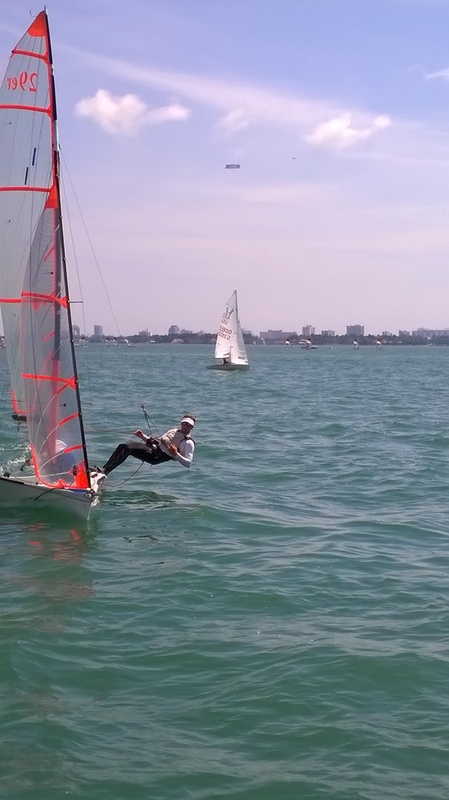 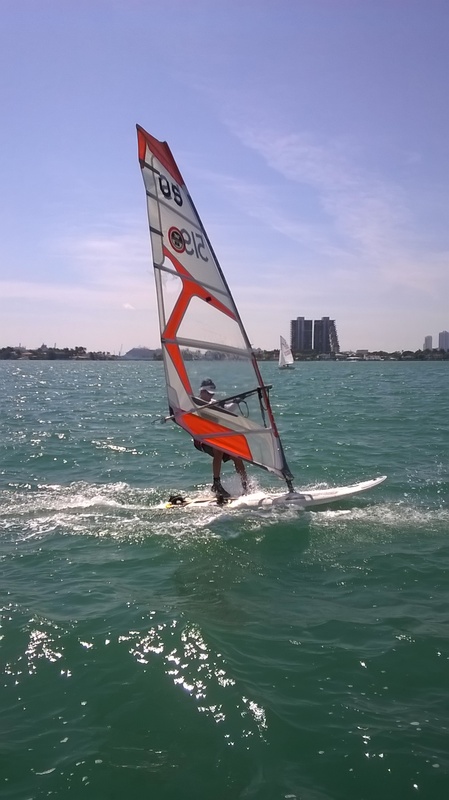 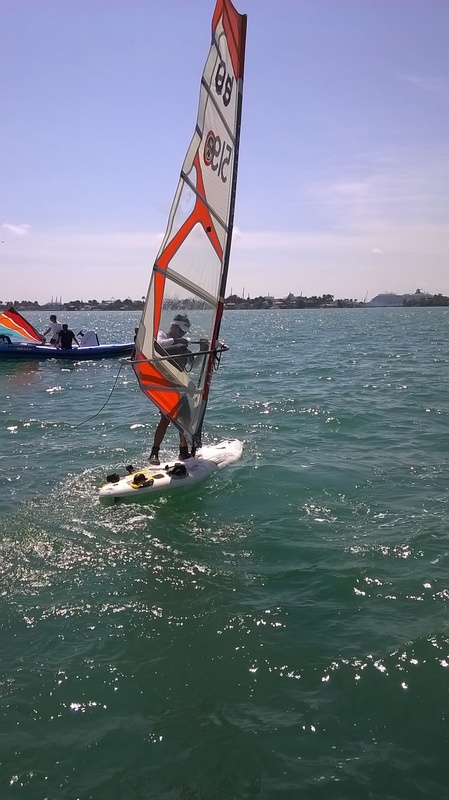 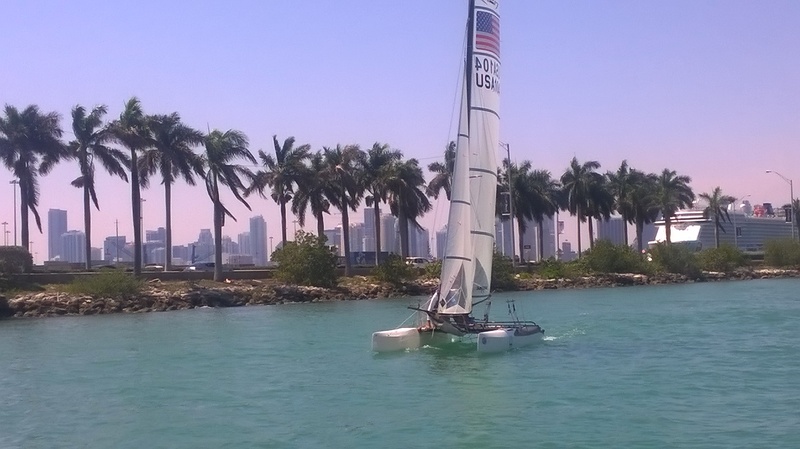 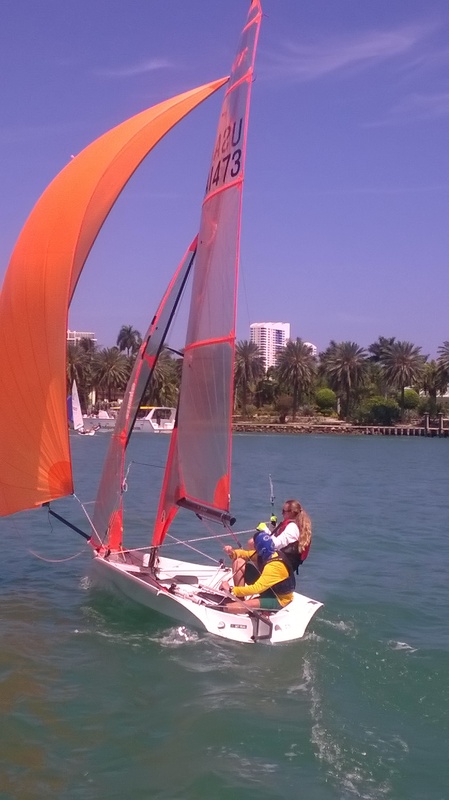 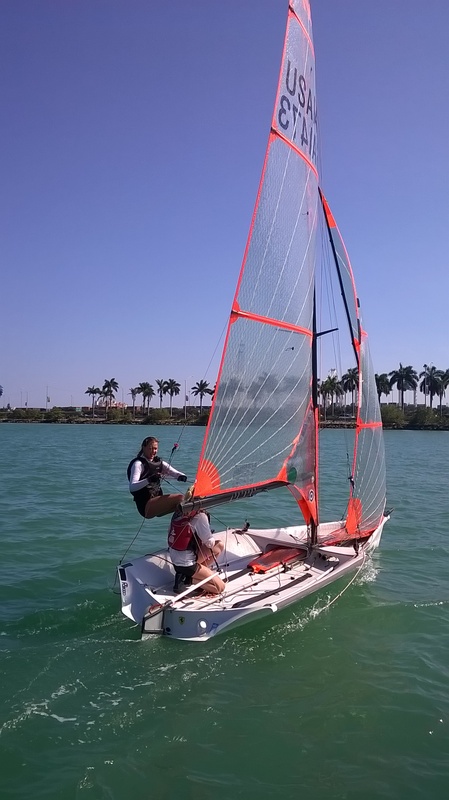 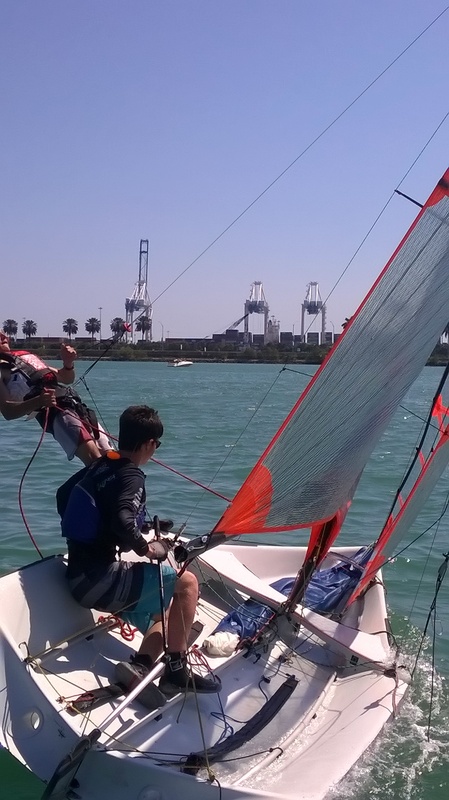 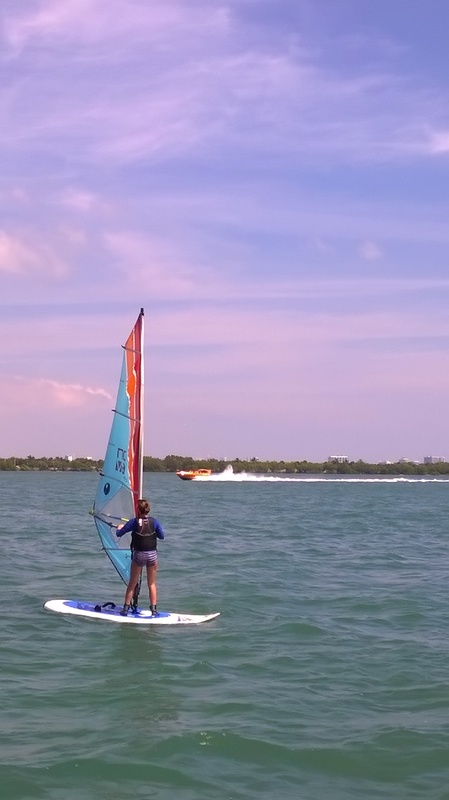 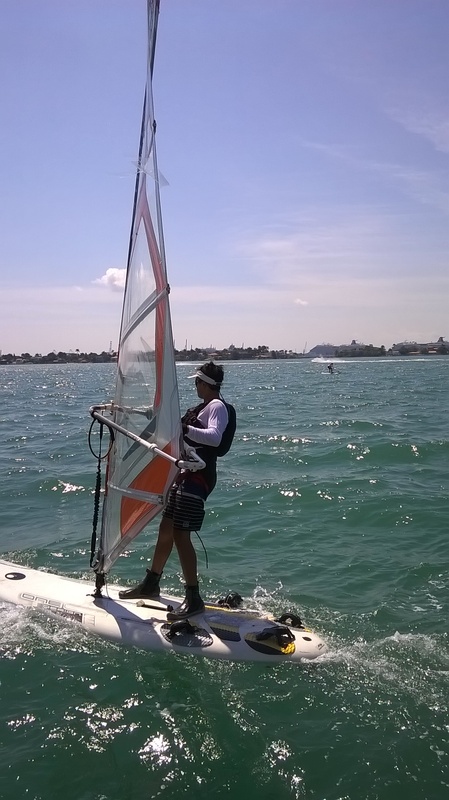 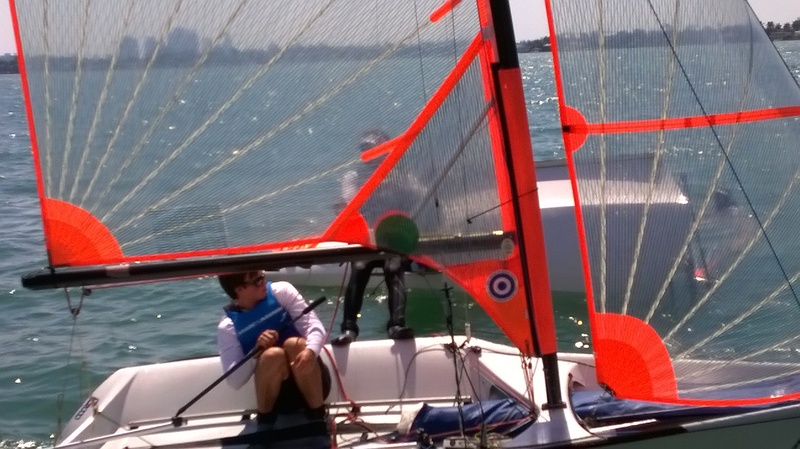 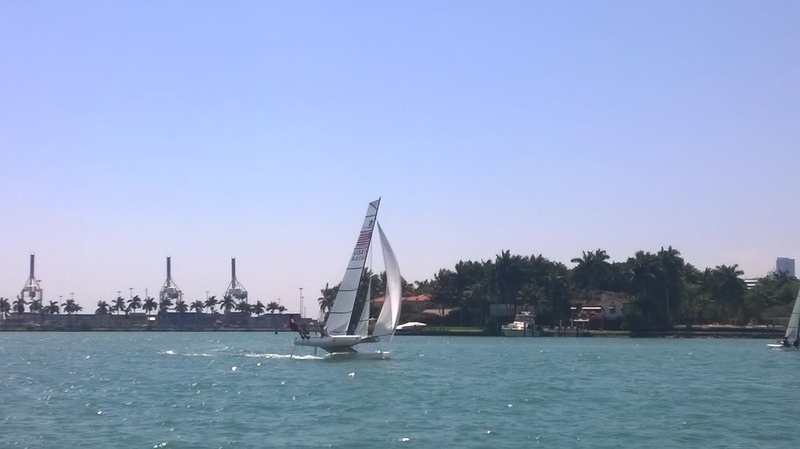 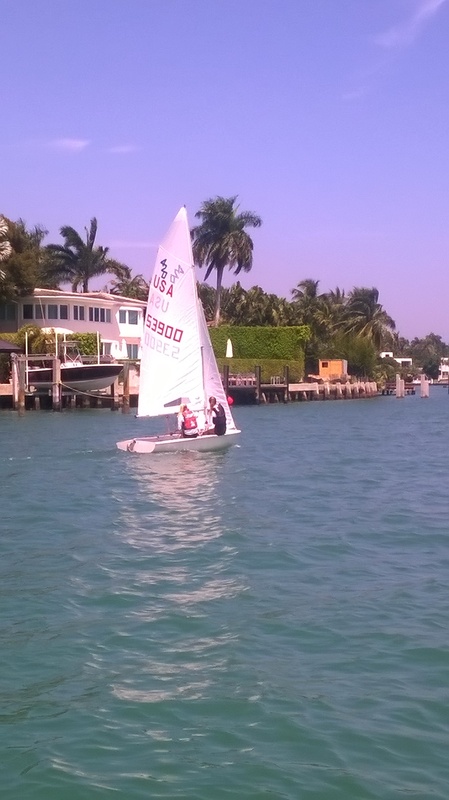 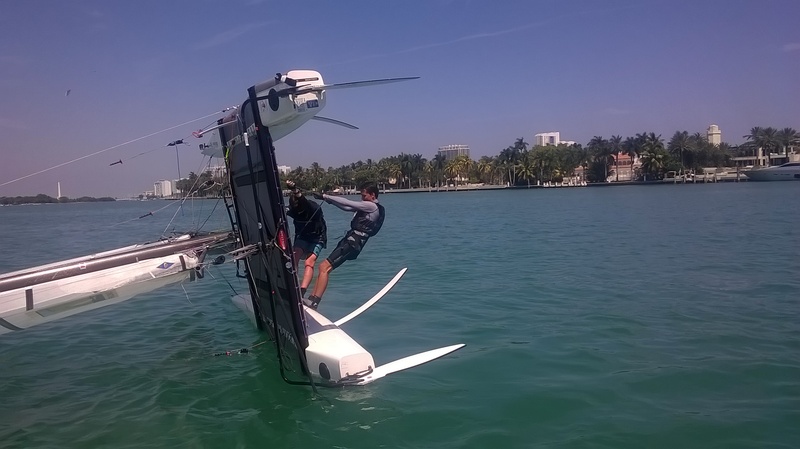 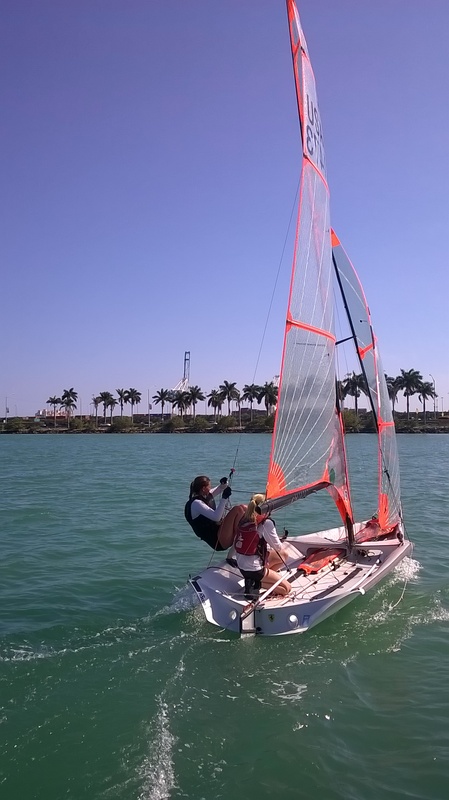 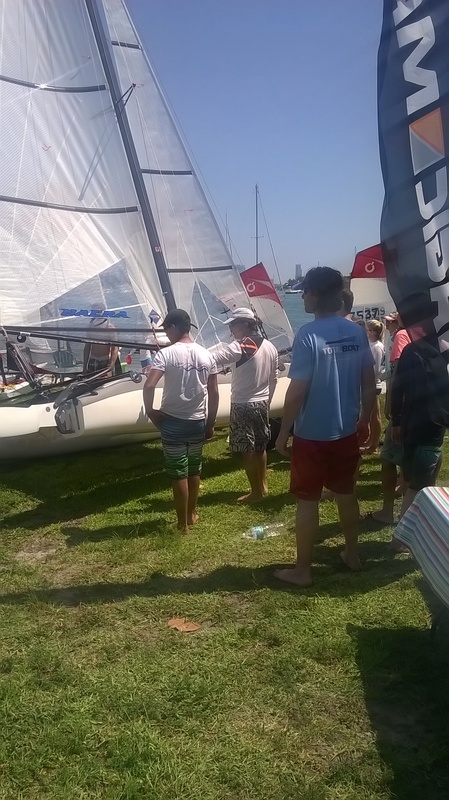 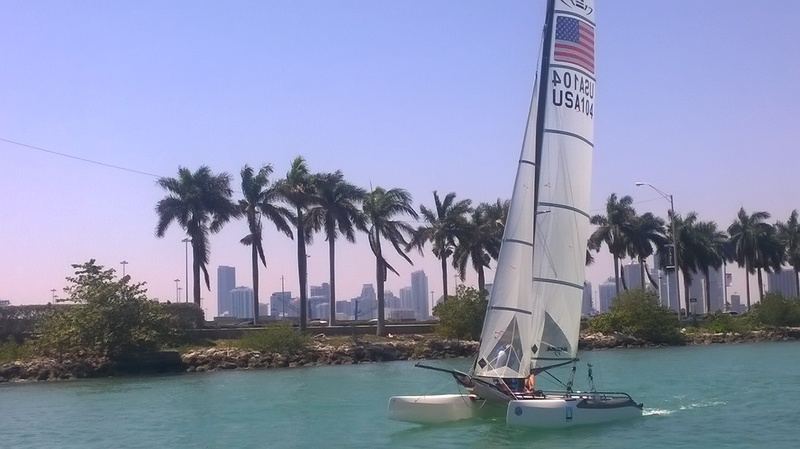 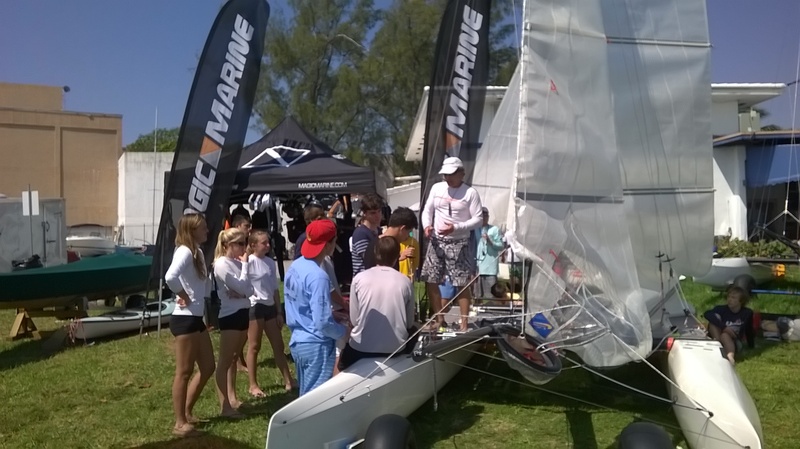 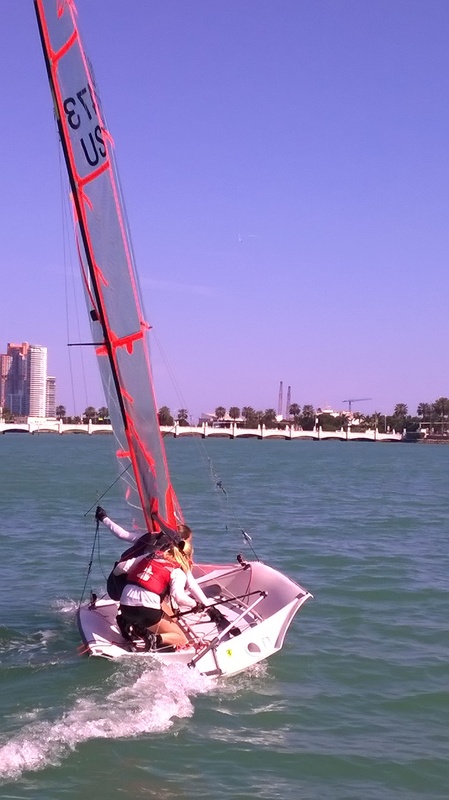 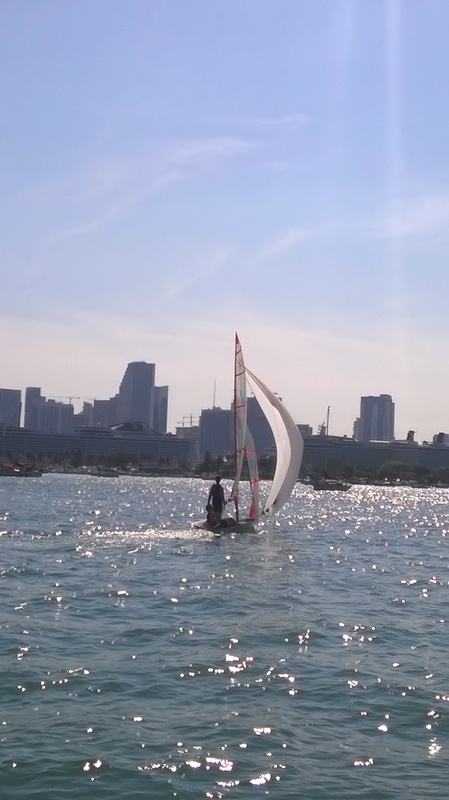 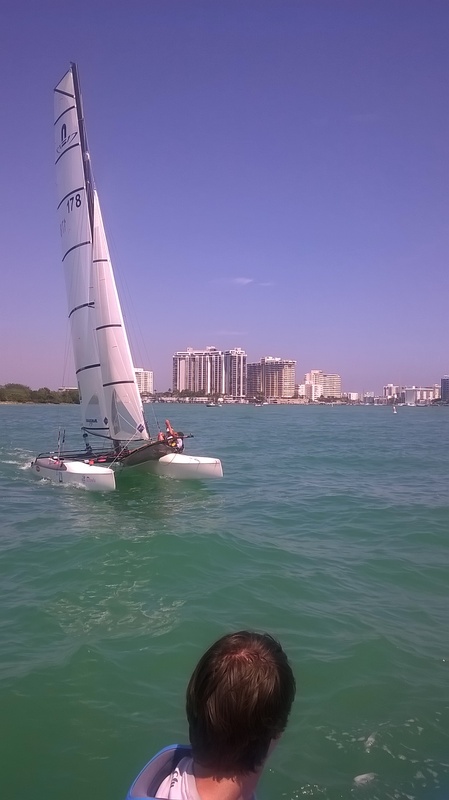 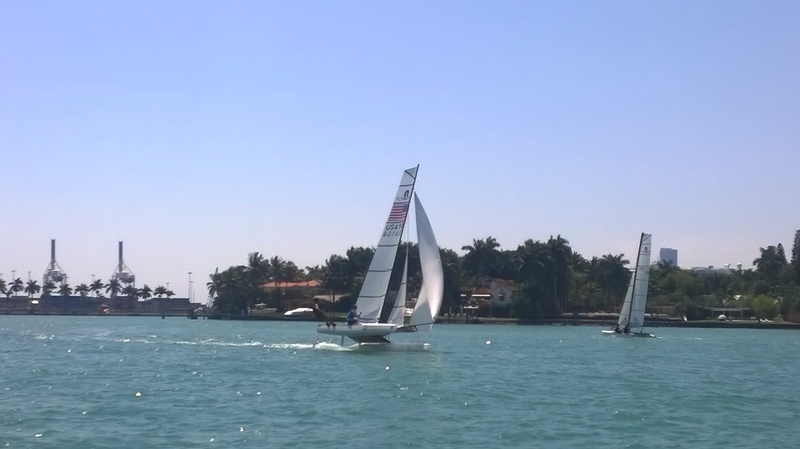 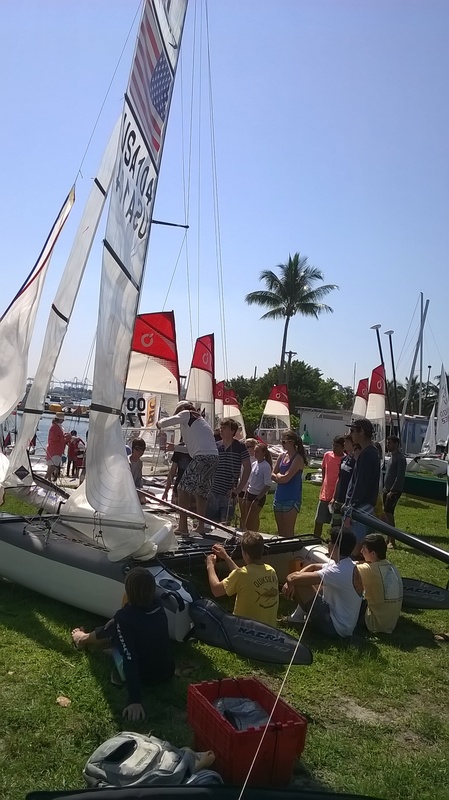 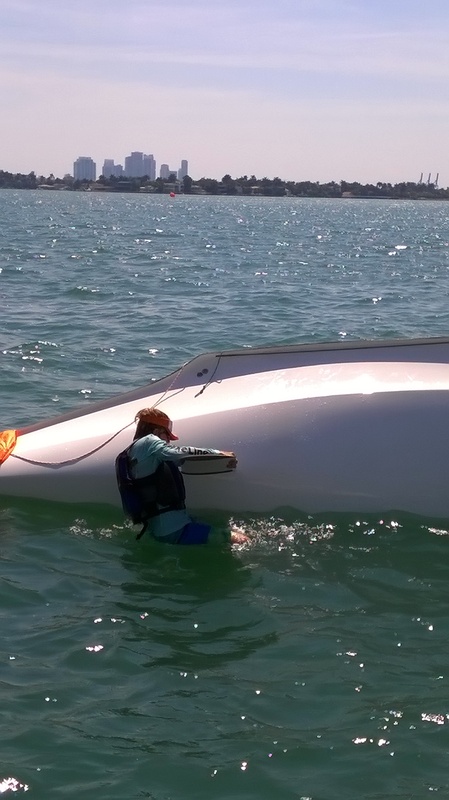 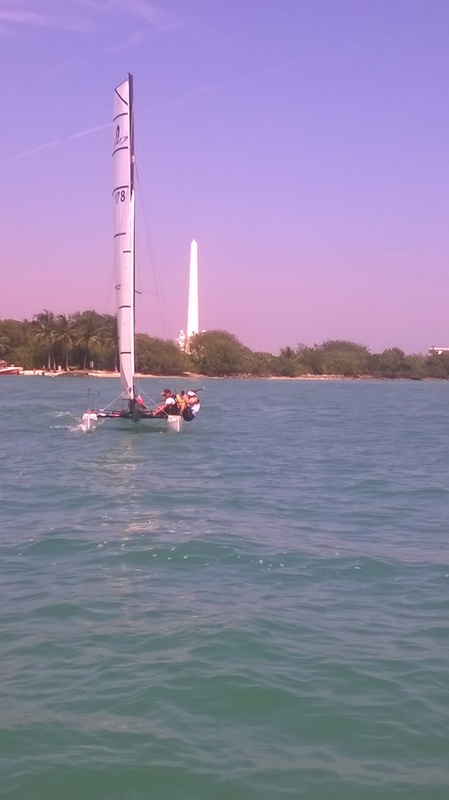 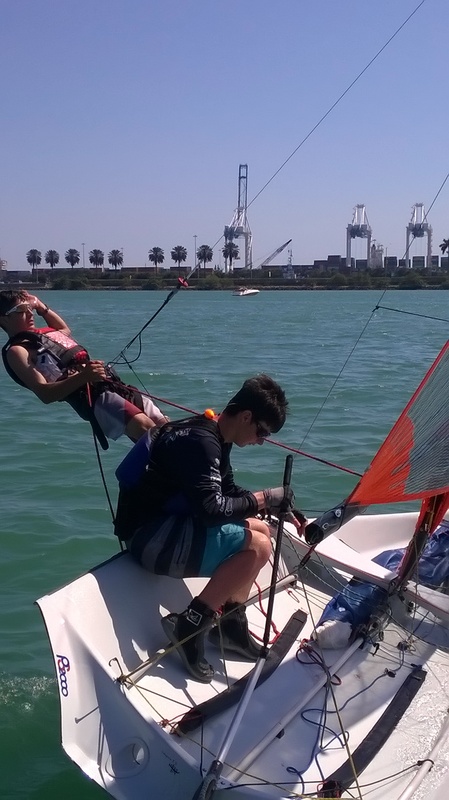 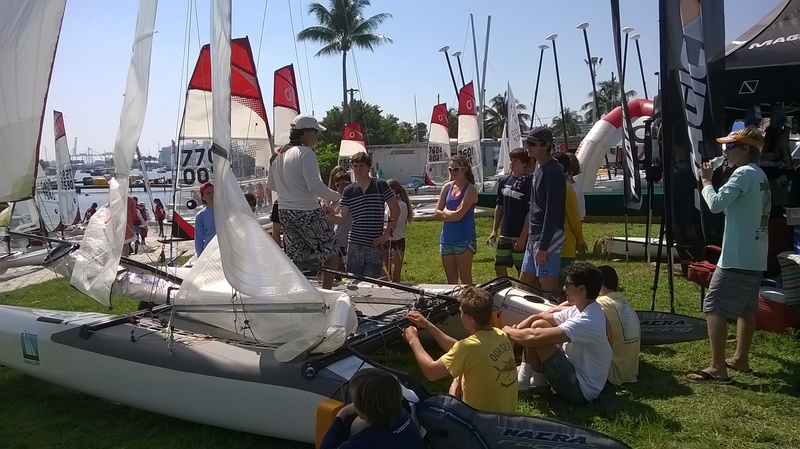 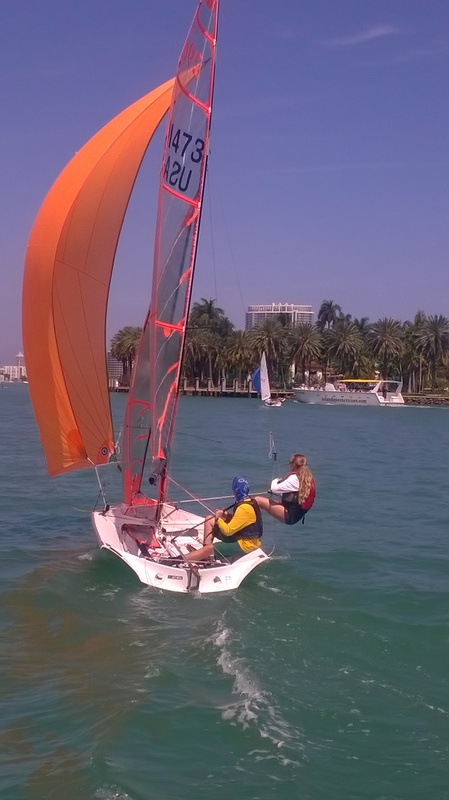 Meanwhile, the Florida 29er fleet is training regularly from the US Sailing Center Miami and would like more boats. 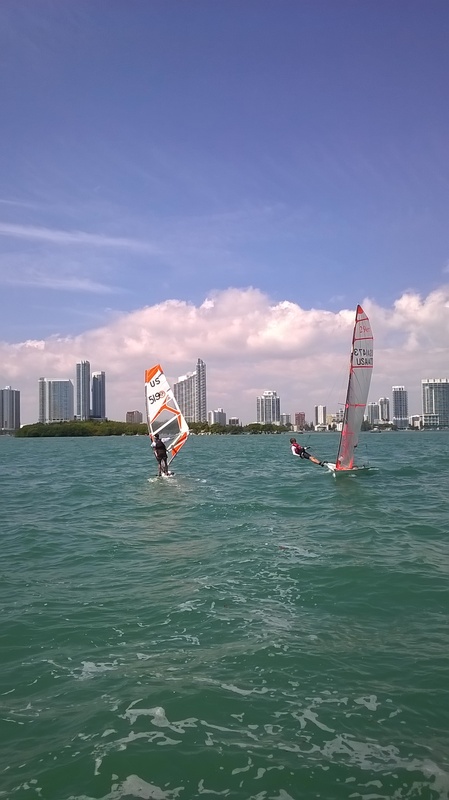 Next event is in MiamiApril 3-4, Friday and Saturday this week, “Midwinters East”. 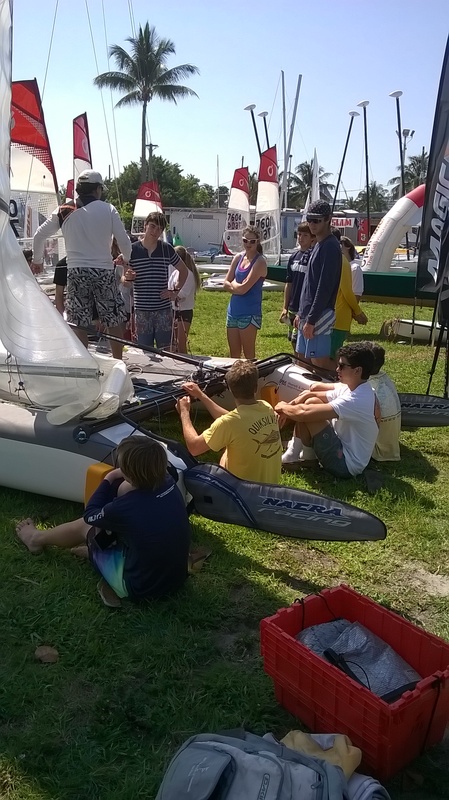 Leandro has spots reserved for girls in the boats you sailed. 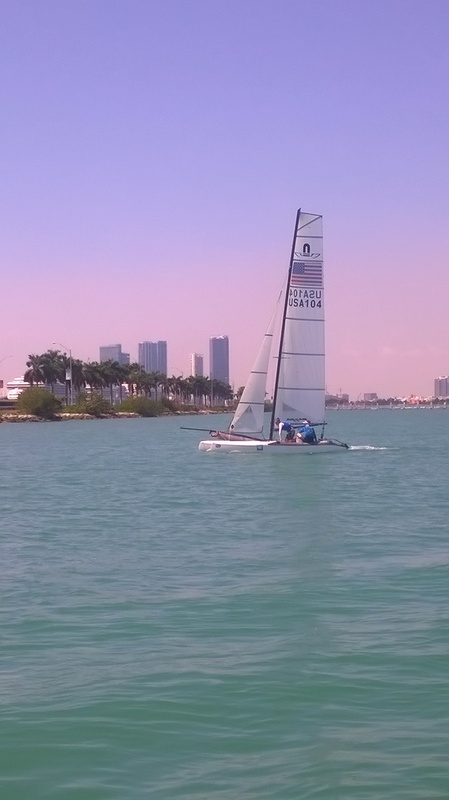 The Miami group has practice every Sunday and will be hosting one of their regular “After Opti” clinics the third weekend of May. 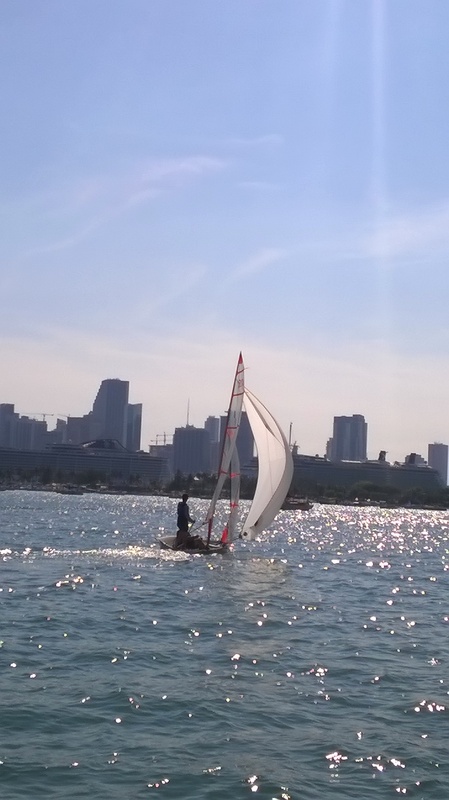 Good contacts in Miami are Carol Ewing at lightning@cofs.com, and Leandro Spina at SpinaLeandro@gmail.com, Please contact me for Northeast activity later this year. 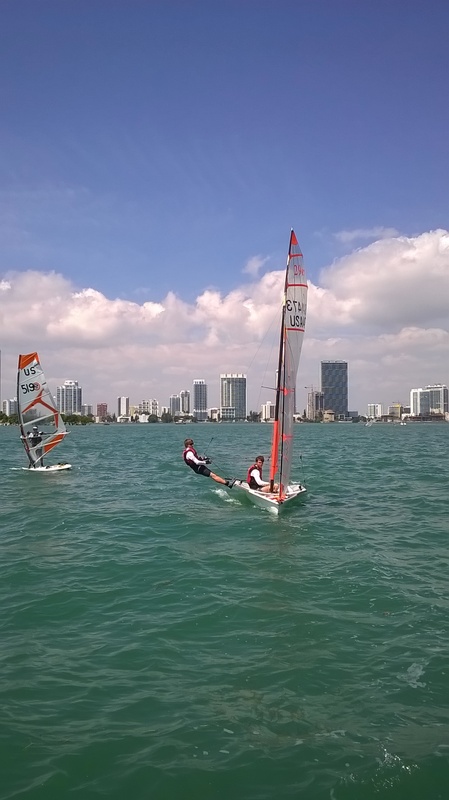 The boat you sailed is Wade Waddell’s (optiboypbsc@comcast.net). 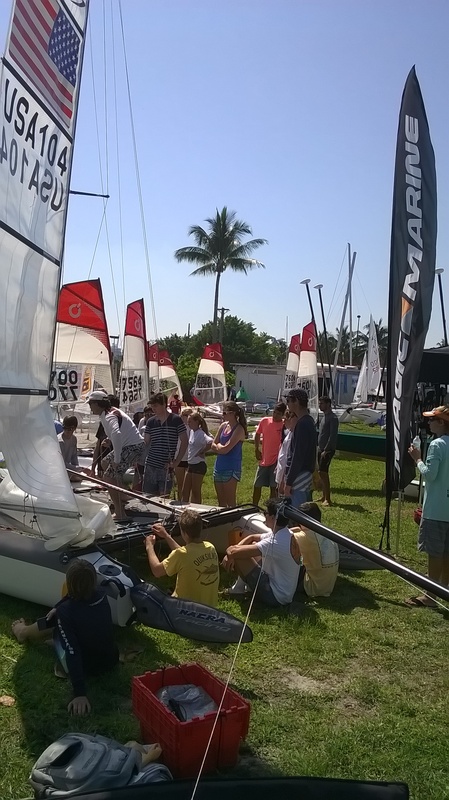 The Techno 293 class is the One-Design youth class, with a great scene based out of Miami Yacht Club. 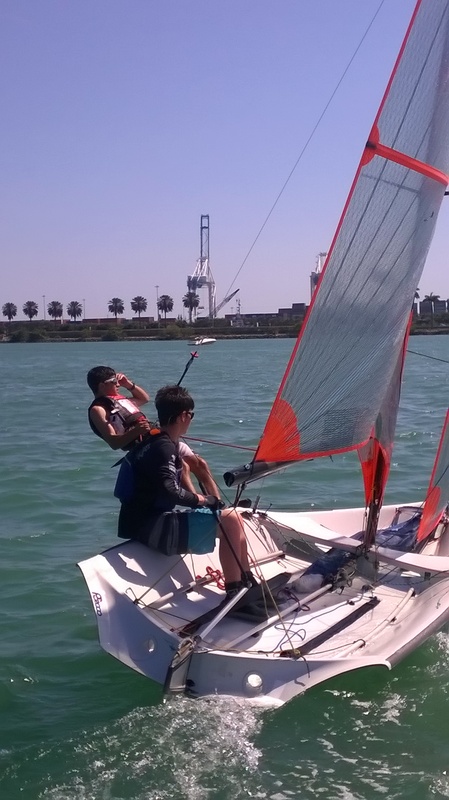 Contact me for more information about their training schedule and program. 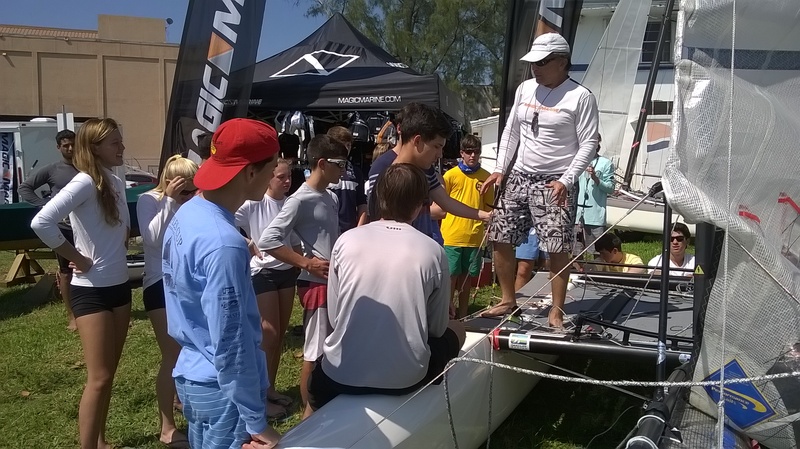 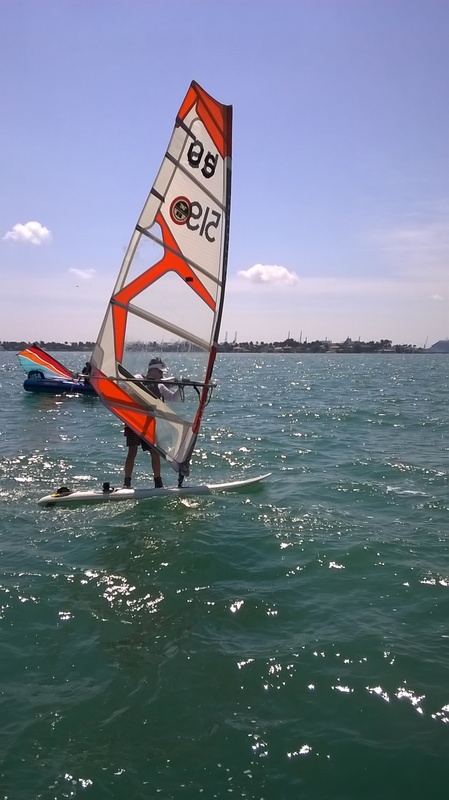 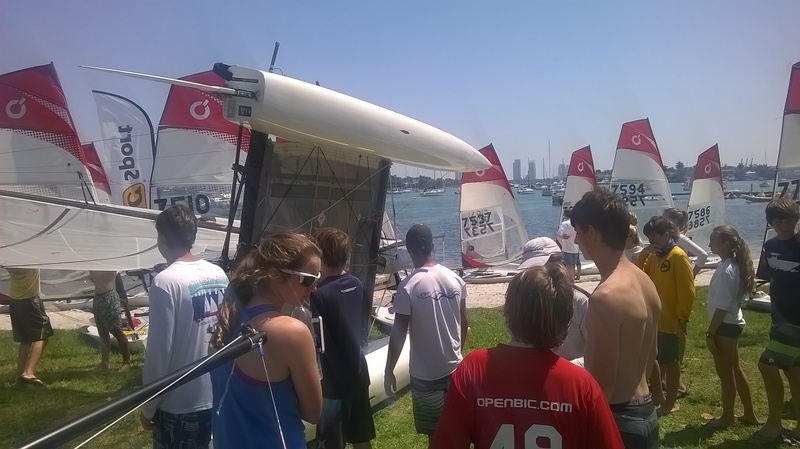 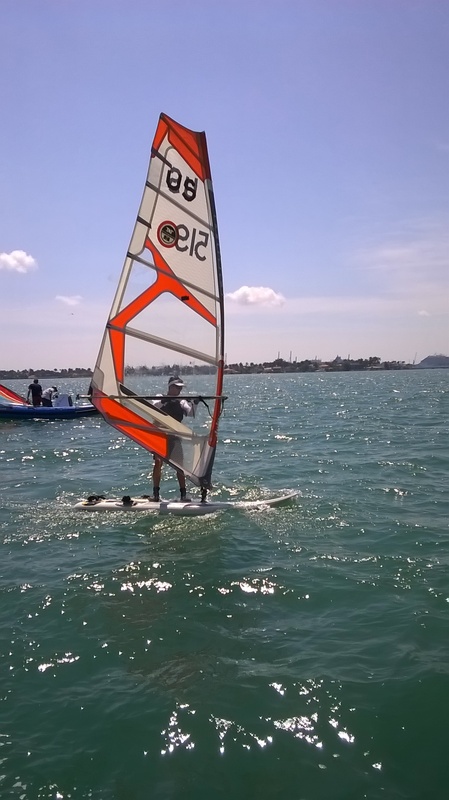 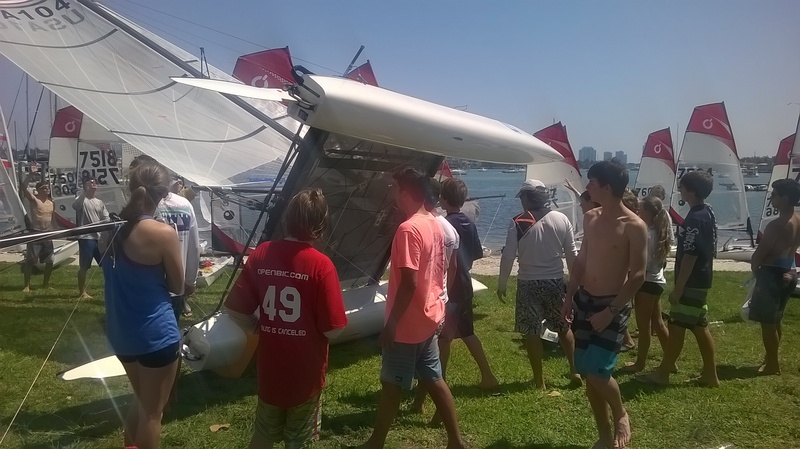 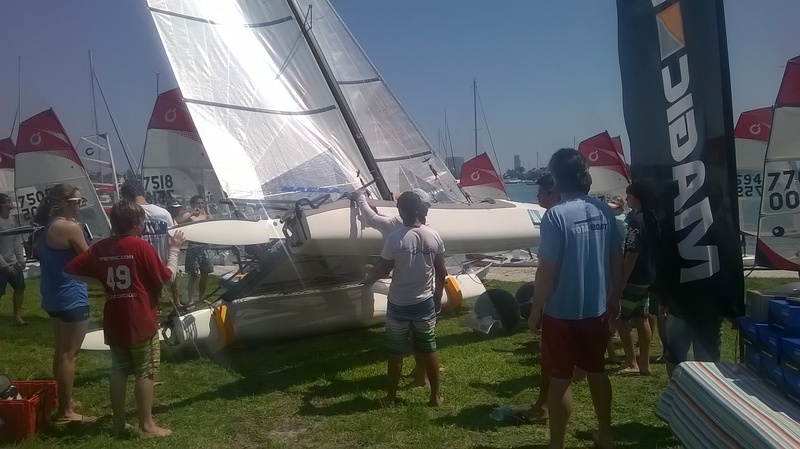 Multiclass events are popular with catamarans, as are distance races. 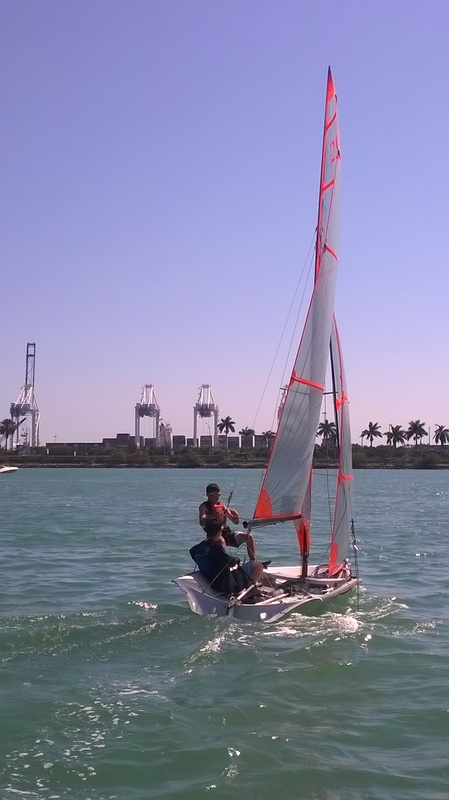 Here are some Florida distance races. 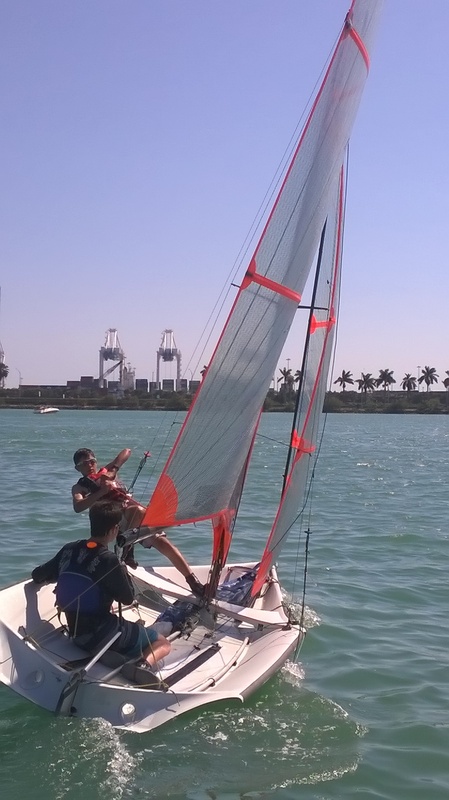 http://sailseries.com. 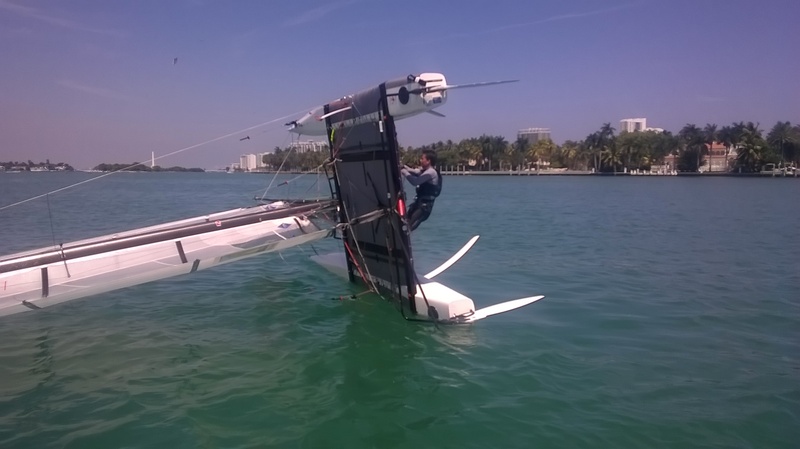 Email me for help with logistics for these.